Pumpkin spice and everything nice: Few things can get me into an autumn mood better than my favorite aromatics. This weeken(DIY) is all about fall festivities and how to fill your home with the rich scents of the season. From cinnamon to cloves, these relaxing projects are sure to sweeten your home. Hand-dried garlands are a storied tradition, and a perfect way to bring the season’s harvest into your interior decorations. 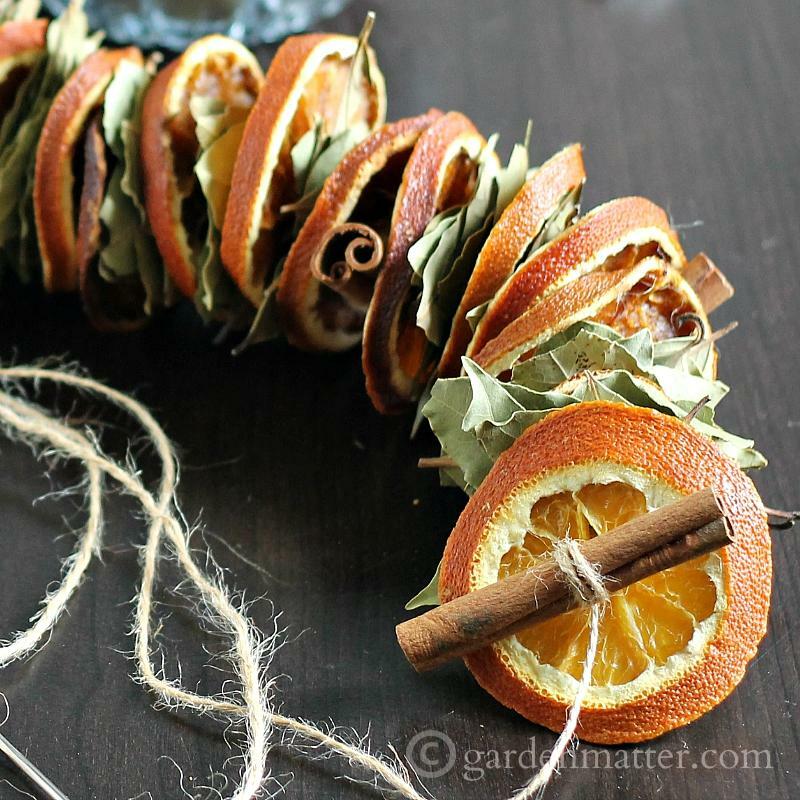 Garden Matter‘s orange garland recipe adds a rustic spin on the classic. Naturalistic twine, fragrant bay leaves, and warm cinnamon make for a humble yet elegant combination. Everyone is familiar with the intoxicating power potpourri can have on a room, but few know the secret to upgrading its potential. 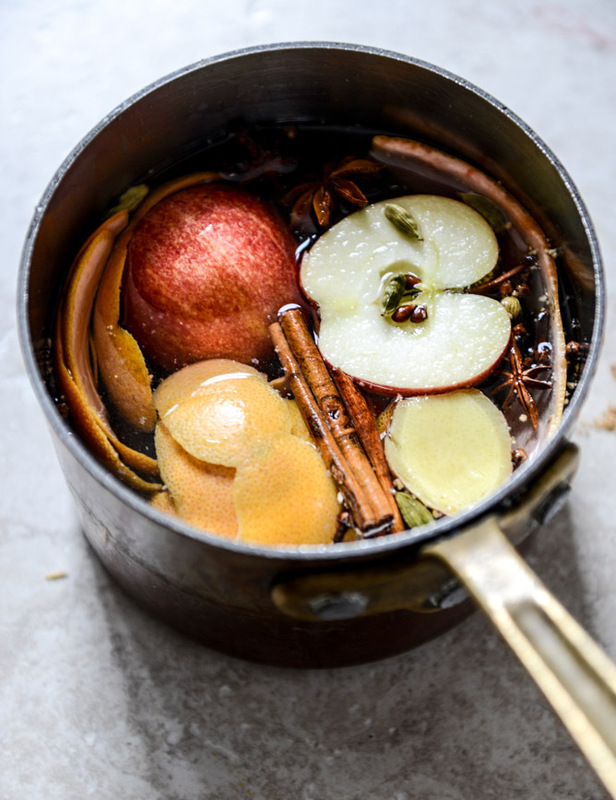 Toss your favorite fall spices and fruits into a pot, then simmer them slowly for a few hours for a delicious aroma that will waft through the house. Check out How Sweet It Is for the full mix. 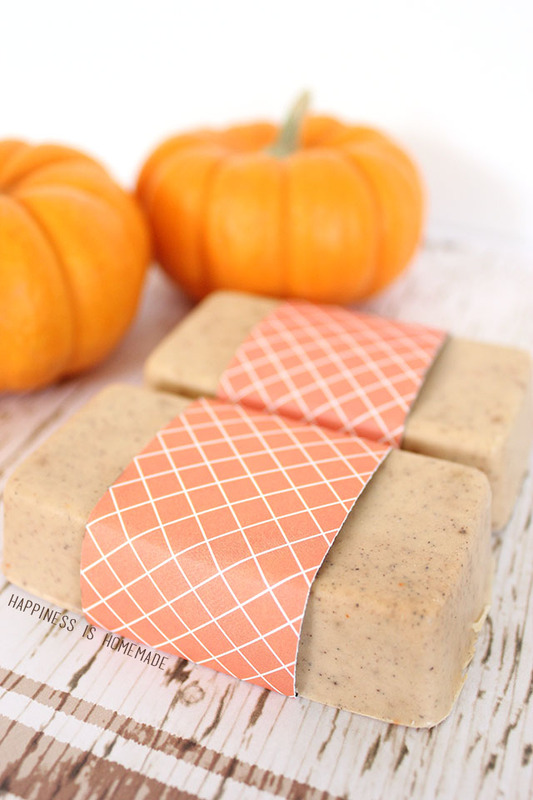 Take the sensory pampering to the bath with Happiness is Homemade’s pumpkin-spice soap. A shea-butter base and a generous intermingling of delicious pumpkin-pie seasoning, you’ll be relaxing in luxury. Bonus: This easy DIY only takes ten minutes to make!